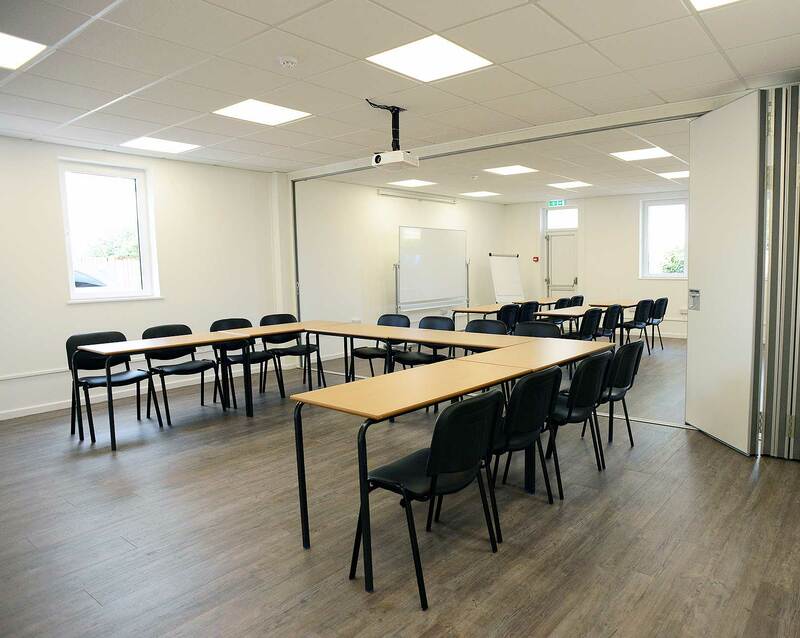 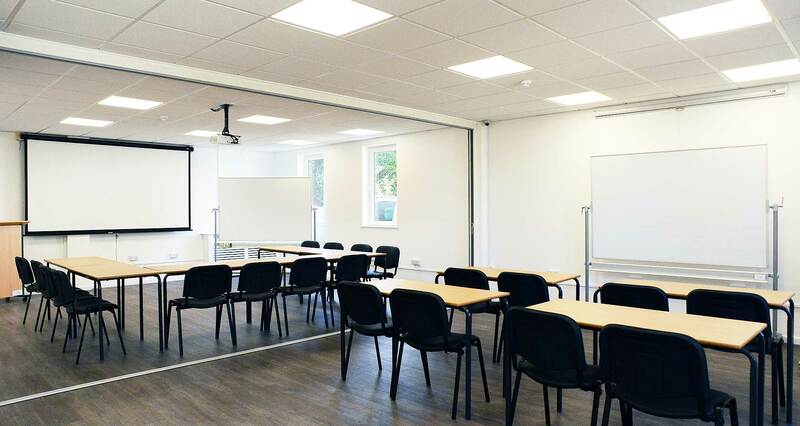 Kindly sponsored by the The Moller Trust, this brand new flexible room offers a bright space for meeting, events, exercise or a small conference. 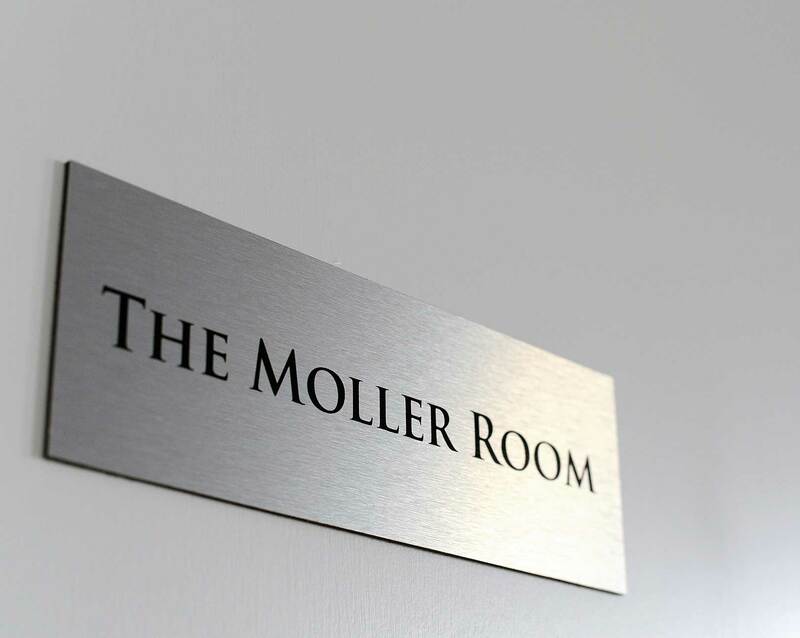 The Moller Room is adjacent to the JenningsBet Room with a concertina wall as a divider. 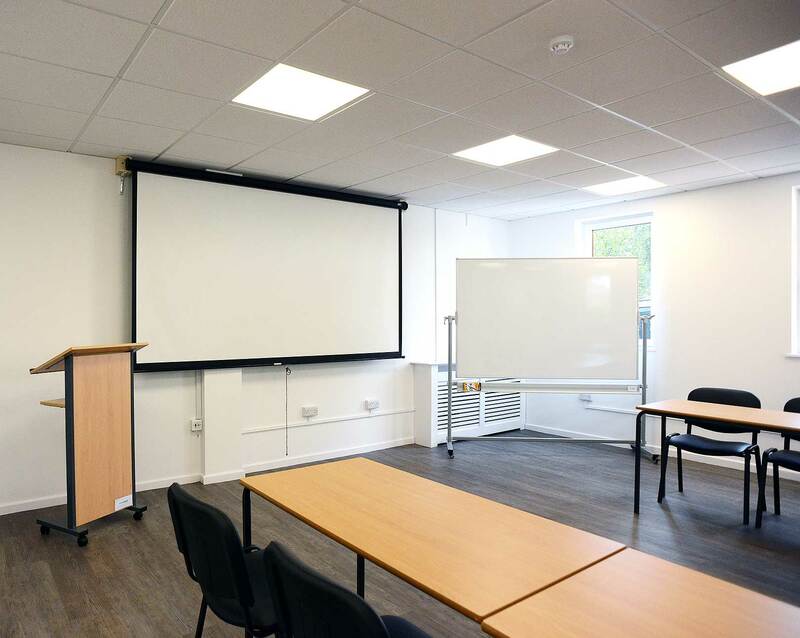 You may hire both rooms to accommodate for a larger audience.